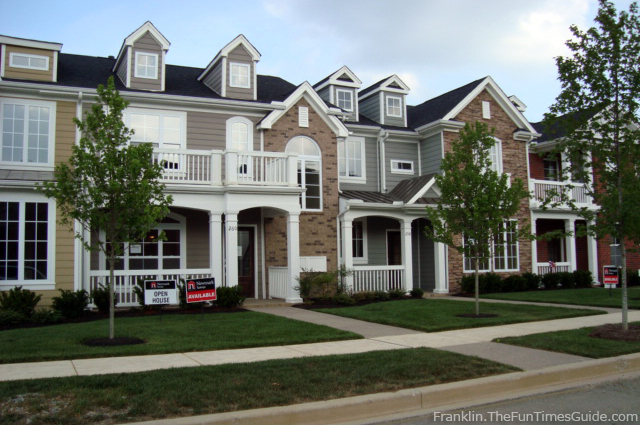 House, Townhouse, or Condo – Which is Best for You? For some, a single family home is the only thing that pops in their mind when they think of home ownership and this makes perfect sense BUT there are other options. Depending on your situation a Condo or townhome may be the best option for you. In fact I bet there are a number of people that like the idea of not having to deal with regular maintenance and mow the yard every week! There is no right or wrong answer when you are choosing the type of home you are looking to purchase but rather what works best for you in your individual situation. We will go over just some of the advantages and disadvantages of each type of home. Last but not least would be a condo, the “simplest” of living. The condo is somewhat very beneficial to some but may not be for everyone. Any of these types of homes have pros and cons to consider but shouldn’t be too difficult of a decision based on what you are looking for and the lifestyle you enjoy. The condo is the most worry free option that enables you to pack a bag and travel with the ease of locking the door behind you, no lawn to take care of and little up keep is necessary. The single family home is the epitome of upkeep and cost but for some they wouldn’t have it any other way. 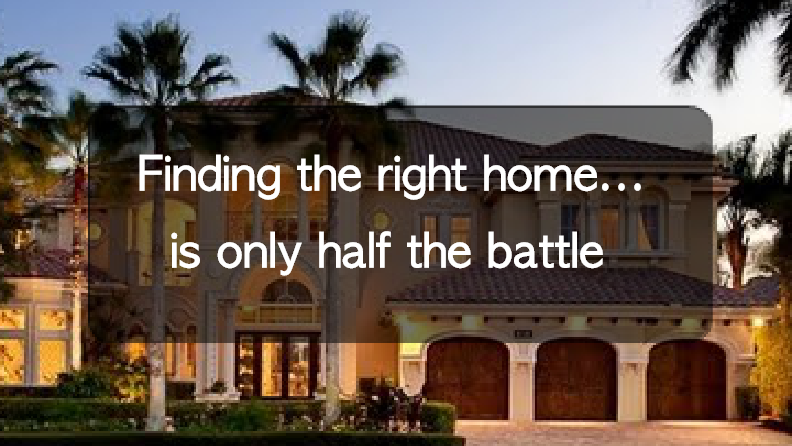 We hope this has helped you determine the best type of home for you. If you are looking to buy or rent in Florida make sure to check out www.MoversAtlas.com to research valuable information about your potential new home and the surrounding neighborhood and community. If you have been renting an apartment for the majority of your life the thought of a house may seem overwhelming. Not everyone likes to wake up on Saturday morning and deal with yard maintenance, painting, roof leaks, air conditioning issues, pressure washing or weeding flower beds. If that doesn’t sound like something you would like to do then maybe a condo would be a happy medium between the apartment living and the full blown maintenance burdening house. Condo living is like being in an apartment but better, you get the benefits of doing whatever upgrades you want to the inside like paint or flooring and on top of that instead of the rent going into someone else’s pocket you end up paying yourself with the investment of the real estate you purchased. It sounds like a no brainer right?! Well here are a few things to consider before you take the plunge on investing into your future. 1. Do your homework – as with any purchase you will need to find out as much as you can about the place you have set your sights on, with a condo though you need to be looking for the right issues. Since the downturn in real estate it is important to understand many condominium properties are plagued with foreclosures and delinquencies and besides the fact of sounding like a great way to find a good price on a condo it actually tends to be a sign of both bad management and potential cost impacts that would get passed to the owner (you) through extra fees and higher HOAs. Depending on how long the community has been hurting will also reflect what kind of upkeep has been done to things like the building’s infrastructure, pool and other facilities. In the long run this typically hurts the value of your purchase and your steal-of-a-deal ends up being a bad deal. 2. Remember what you are buying – as it may seem a 3 bedroom, 2 bathroom condo appears like 1100 square feet of freedom but you need to use the perspective that you are buying into a community with many other people. All of your surrounding neighbors have signed the same clauses you have. With any venture in business not understanding the surrounding financials, management and community would just be bad business on your part. 3. Ask for the budget – It may seem a little forward but finding out if the management has enough funding to keep things afloat and plans for large renovations or additions is very important. You wouldn’t buy a car from someone that is in the middle of being repossessed would you? 4. Delinquencies – Even if you did find the deal of a life time you need to look at how many of your neighbors are up-to-date with their fees and mortgage notes. This may not seem like a big deal but if you are looking to finance your purchase, many times there are regulations on how many units are delinquent and yes that is another sign that there may be a downward spiral. If you have cash this may not sound like a problem BUT on the other side of that if you are trying to sell at a time with high delinquencies the person trying to buy your place may not be able to get financing. It is important to go through these points and understand where the condominium sits with these issues. Like they say if you find a deal that seems too good to be true, there may be something else hiding. If you want to find out more check out www.MoversAtlas.com they have all the tools you need.